KANDAHAR -- Afghan National Army personnel have rescued about 400 families since flooding began late Friday (March 1) in Arghandab District, Kandahar Province, according to local officials. At least 20 Afghans were killed by flash floods in the province, the United Nations (UN) said Saturday (March 2), as heavy rains swept away homes and vehicles and potentially damaged thousands of houses. Rescue operations, however, were largely delayed by heavy rainfall, Raziq Shirzai, the provincial commander of the Afghan Air Force, told AFP. 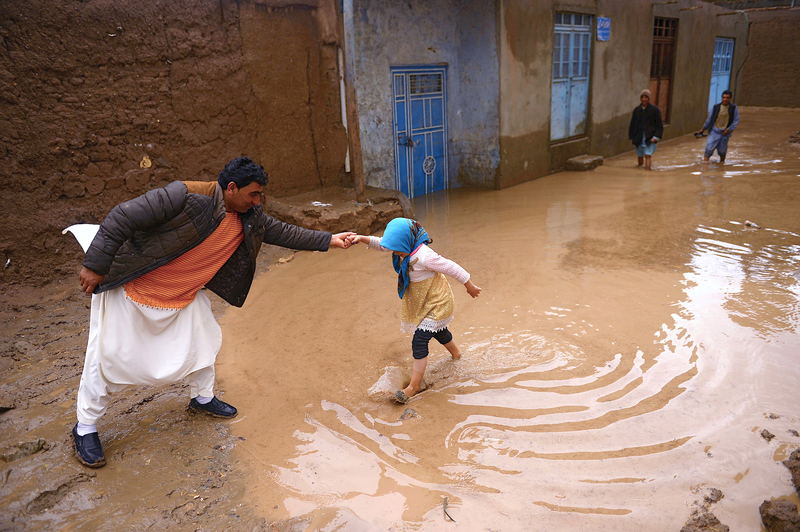 Widespread flooding inundated Kandahar city and surrounding districts in the province, with 97mm of rain falling in affected areas in 30 hours, said the UN Office for the Co-ordination of Humanitarian Affairs. "At least 10 people, including children, are still missing," said the UN agency in a statement. "It is anticipated that up to 2,000 homes may have been damaged", with severe damage to infrastructure also being reported. Kandahar deputy governor Abdul Hanan Moneeb, with many nomadic herders camped in the area swept away by the flood waters along with their livestock. Disasters such as avalanches and flash floods often hit mountainous areas and river valleys of Afghanistan as snow melts in the spring and summer. They are made worse by deforestation. Heavy snowfall across large swathes of Afghanistan this winter has raised fears of severe flooding as spring approaches, following years of devastating drought in the country. Almost 50 people have been killed as of February 12 by flooding in Afghanistan, according to the UN. our real prides, our national forces. May God bless martyrs with Paradise. May Allah give reward to the families, and we share the sorrows with them. The government should help the people in rebuilding the destroyed houses. The national security forces are for sure angels of rescue. May they be strong, we are proud of them. Kudos to the brave security forces who, both days and nights, defend and protect their people in any which way possible. At least 35 Afghans were killed by flash flooding in at least 5 provinces. 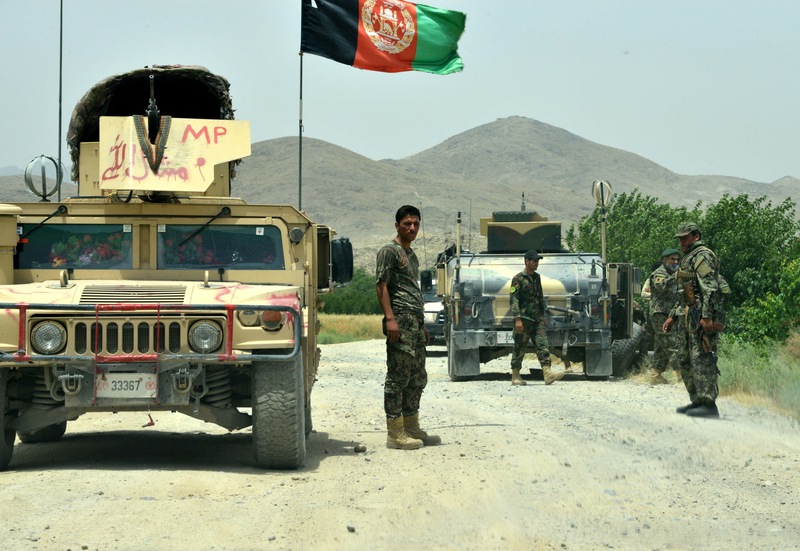 The hours-long battle in Khakrez District left more than 80 Taliban members and at least 26 Afghan soldiers dead. Do you believe the upcoming consultative Loya Jirga will help pave the way for peace in Afghanistan?